A man traveling across a field encountered a tiger. He fled, the tiger ran after him. Coming to a precipice, he caught hold of the root of a wild vine and swung himself over the edge. It is a world of suffering, we all know that but joy can be found in all things. 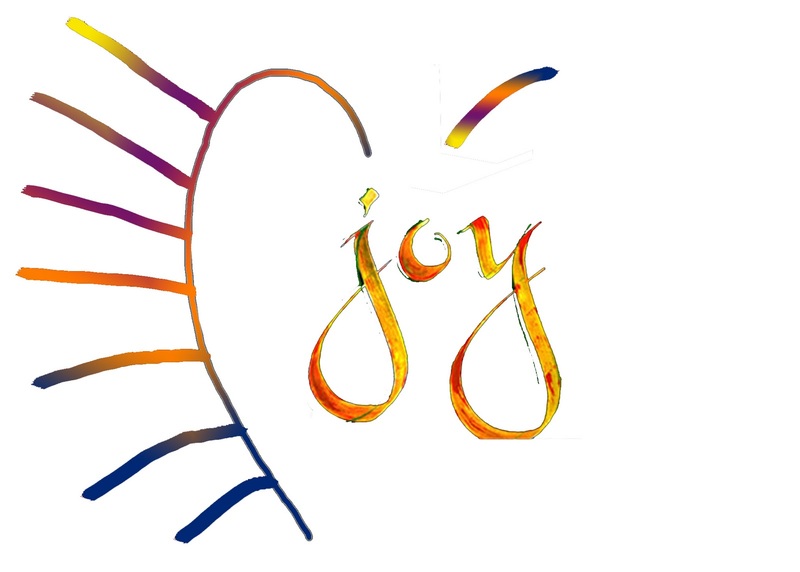 Throughout the adversities, throughout the pain, learn to find joy - It is there! Find it and keep it. i love this post, i can feel the sweet taste of the strawberry, there must always be some around us when we are in a bad situation, thanks to bring this to my life, i will remember it always.